Approved house plans building plans is what we will deliver to you, We will get town planning approval for building line relaxation, consent for cottages. We understand the building control process in Johannesburg. 3D Visual building and house plan designs. We do stand subdivision and consolidation as well as well as rezoning through town planning.We know how to submit house plans or building plans in Johannesburg. We will upgrade your existing house plans or buildings for building loan approval. We are able to consult on house plan and building plan needs for your upgrade, extensions, add ons. We also do construction drawings. Servitudes on site plans. See our gallery of houses and styles here. We do the best building plans and house plans in Johannesburg. Do you need building line relaxation or consent for a 2nd dwelling or cottage?.We are experienced at cosmetic changes to your house or building. Single storey double storey house styles. House plans examiners in building control Johannesburg. We also do makeovers. We work in security housing estates in and around Johannesburg. Have you wondered who could help you with building plans or house plans. We also do as built drawings to get your house plans legal.Estate agents work with us when selling houses or buildings.We are registered house plan and building plan designers.Building plans inspectors. We understand the building inspection process for house plans and building plans in Johannesburg. We offer you the best recommendations on your building or house for upgrades, extensions, additions. 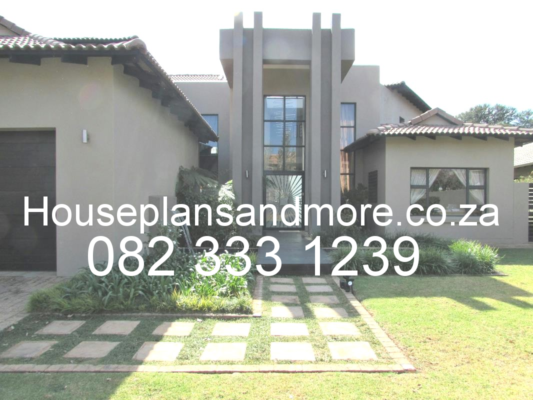 We work with existing house plans and building plans in Johannesburg. Do you need a trade in the construction industry to help with understanding building plans? We don't work with home builders, plumbers, electricians, painters or roofing contractors.Site plan building line relaxation are available from Johannesburg council.